How in control is the Lord? LISTEN NOW! 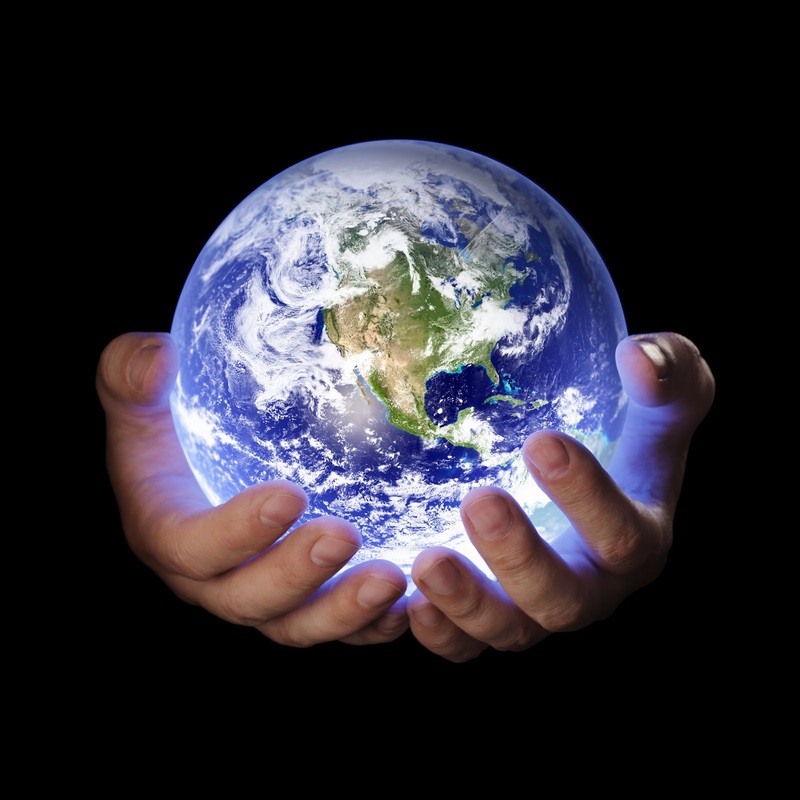 Greg, John, and Pat discuss how in control the Lord is over our lives and the entire world. 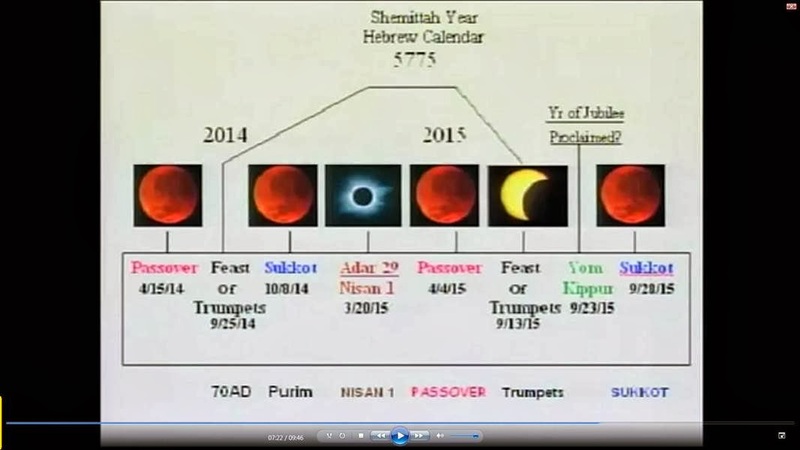 They encourage us to be alert, ready, and active in the harvest before the Four Blood Moons which are predicted to begin on April 15, 2014. They continue to discuss Mark Bitz’s statements regarding the Four Blood Moons and how even the days they are predicted to come on by NASA, actually coincide with the Jewish calendar. The Bible tells us the reason the stars and sky were created in Genesis 1:13-14 is to be signs for us. “And there was evening, and there was morning—the third day. And God said, “Let there be lights in the vault of the sky to separate the day from the night, and let them serve as signs to mark sacred times, and days and years” The heavens are God’s billboards. They encourage us by letting us know that God is trying to get our attention. We need to make God our God and not money and jobs. Greg continues to share a personal story about how he trusted God to provide for his family instead of trusting in a job. God is in control of everything, we just need to trust Him and rest in Him. Pastor Saeed Imprisoned in Iran 436 Days and Counting; A SIGN to US.